Arijit Singh, an artist who has become an Indian youth icon with his music knowledge. He started his career with a reality TV show Fame Gurukul in 2005, in which he was a runner-up. Later, Arijit won reality show called 10 Ke 10 Le Gaye Dil. Then, he become an assistant music programmer to Pritam Chakraborty and Vishal-Shekhar among others. Arijit tied the knot with a woman, who was one of the contestants in the reality shows he had participated earlier. But after sometime, both decided to separate their ways and the reason of divorce is still unknown. 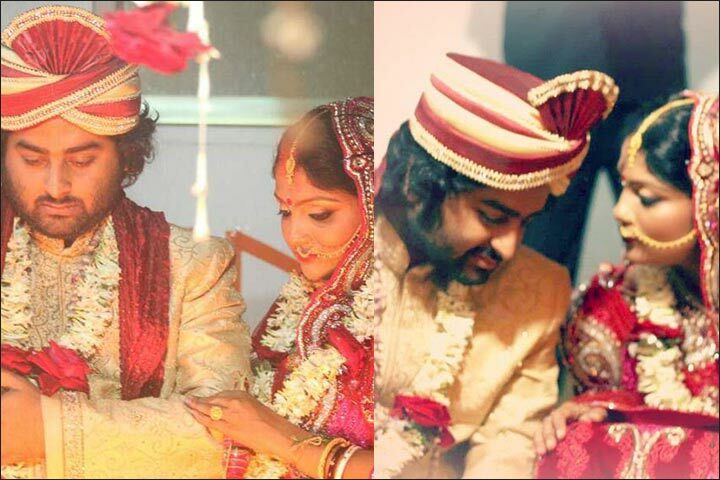 Arijit Singh tied the knot for the second time on 21 January 2014to his childhood friend Koel Roy. She was also married previously and has a child, a four year old baby girl from the first marriage. and accepted each other showing the world that love is unconditional.